Nearly a quarter of adults aged 65 and older in Washington State live in households that store their firearms unlocked and loaded according to a new report by researchers at the University of Washington School of Public Health. Given the elevated prevalence of dementia and depression in older adults, these findings raise concerns for the safety of older adults living in homes that use unsafe firearm storage practices. In this brief research report published in Annals of Internal Medicine, Morgan analyzed more than 4,400 responses from the 2016 Washington State Behavioral Risk Factor Surveillance System survey data to learn about the prevalence of household firearm ownership, firearm storage practices, suicide risk factors, and memory loss in adults aged 65 and older who reside in Washington State. 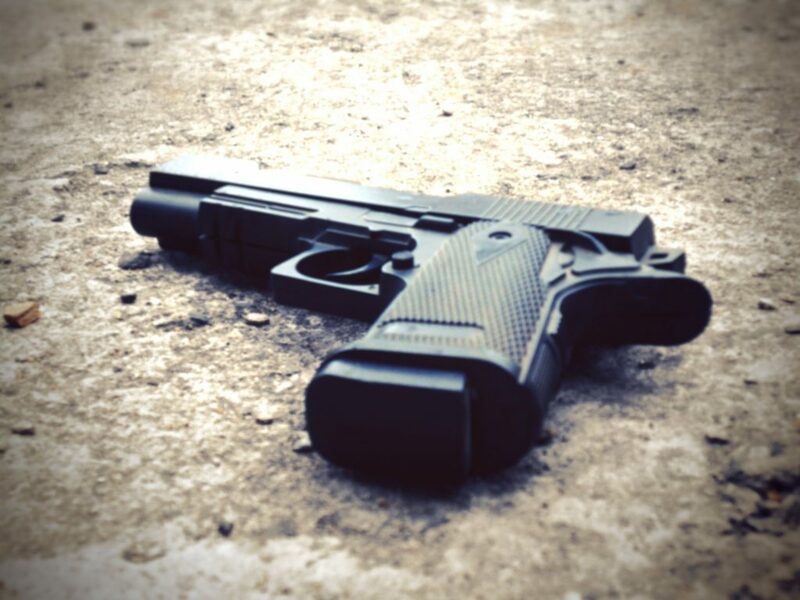 The study found nearly 39 percent of respondents reported living in a firearm-owning household. Of those households, 32.5 percent reported firearms stored locked and loaded and 23.5 percent reported at least one firearm stored unlocked and loaded. Veteran men living in rural areas were more likely to report unlocked and loaded firearms in their household than respondents reporting safer firearm storage practices. In this same surveyed population, 17.4 percent of respondents reported a depression diagnosis and 6.9 percent reported mental distress. In the last year, 12.2 percent of respondents said they had experienced memory loss and 5.6 percent discussed their memory with a clinician. The prevalence of these conditions did not differ from non-firearm owning households, nor by storage practice of firearm-owning households. “The lack of differences in suicide risk factors and self-reported memory loss suggests that people aren’t thinking about the risk of firearms in the household when dementia sets in or if they become depressed,” Morgan said. Nationally, 91 percent of firearm deaths among older adults were suicides. Given the association between firearm ownership and suicide risk, Morgan says safe firearm storage practices in households where older adults with dementia or depression live is an important form of suicide and injury prevention. Policymakers, physicians, and family members can all play an active role in this. “Family members and physicians can work together to assess the risk and next steps to prevent an injury or death,” she said. “Just like the conversation frameworks that exist to determine if an elderly person should continue to drive, we should do the same about firearms.”This study expands on earlier research that characterized the firearm storage practices and mental health among Washington households. Co-authors affiliated with HIPRC include Violence Prevention section lead Ali Rowhani-Rahbar, M.D., Ph.D., and core member Fred Rivara, M.D., MPH. This release originally posted by the UW Department of Epidemiology.